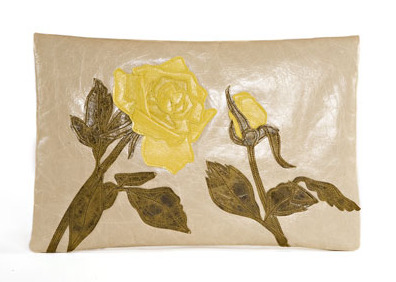 May 05, 2009 by tricia royal in fashion musing, this inspires me! 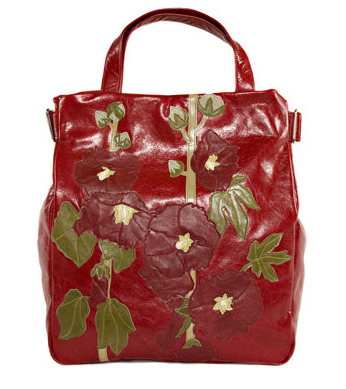 seen here: a small selection (of a larger body of) lovely, lush floral handbags, handmade in london, by designer susannah hunter. 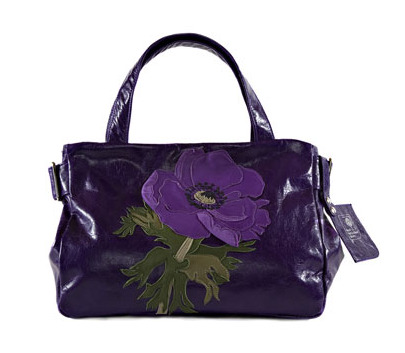 as the artist intended, each bag is a work of art, with it's semi-realistic, hand-cut floral appliques. i love how these bags celebrate and elevate the handmade aesthetic to new levels, and how feminine and colorful they are as well. above all, they feel incredibly british to me, a reflection of that culture's stereotypical undying love of the growing and gardens.